The lux life is at your finger tips… literally. 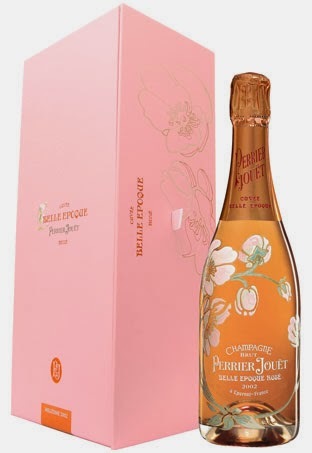 The custom hand painted champagne bottles from Perrier-Jouet are giving new meaning to pop art. Whether your having a celebratory toast, a girls night out or having a little bubbly just because, this is a way to take your bottle popping to another level. The only thing better than popping bottles is popping art!